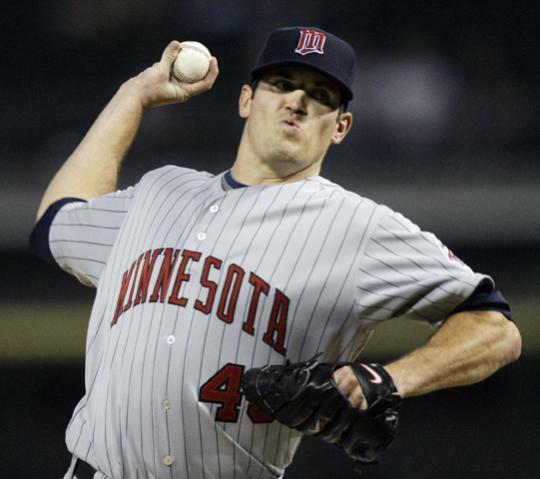 On Saturday night, Twins Daily tonight learned that the Twins have decided to promote right-handed pitcher Jeff Manship from AAA Rochester. He will be pitching out of the bullpen for the Twins.Manship was scheduled to start on Sunday afternoon in Gwinnett (Georgia) against the Braves affiliate, but instead he will be hopping on an airplane to join the Twins. Overall this season, Manship is 4-1 with a 3.08 ERA for the Red Wings. He pitched eight times out of the bullpen and made four starts. As a reliever, he threw 18 innings. He walked eight and struck out 18. In his four starts, he has thrown 20 innings and given up 16 hits, seven walks and struck out ten. UPDATE (9:54 a.m. Sunday) On The Ron Gardenhire show on 1500ESPN, Gardenhire was asked if there were any other roster moves coming. He said that there would be one probably as soon as the show was complete. UPDATE (10:19 a.m. Sunday) The Twins official Twitter feed announced that Jeff Manship had been recalled and Erik Komatsu had been DFAd. He'll have to clear waivers and if he does, then the Twins and Nationals can discuss trade. I am surprised. I thought it might be Darin Mastroianni optioned to Rochester. Twins now have 38 on 40 man roster.